Joney is an American born Chinese girl who never was put in sports because her parents wanted her to focus on her studies to become a future doctor or lawyer. Problems started to arise when her parents started to hear more English being spoken at home than Chinese. In order to get their children to be more in tune with their Asian identity, Joney and her sisters were enrolled in Sunday Chinese school and Taekwondo. She began her martial arts journey when she was 12 years old; she was part of the first group of students to ever use the Kicksite system. 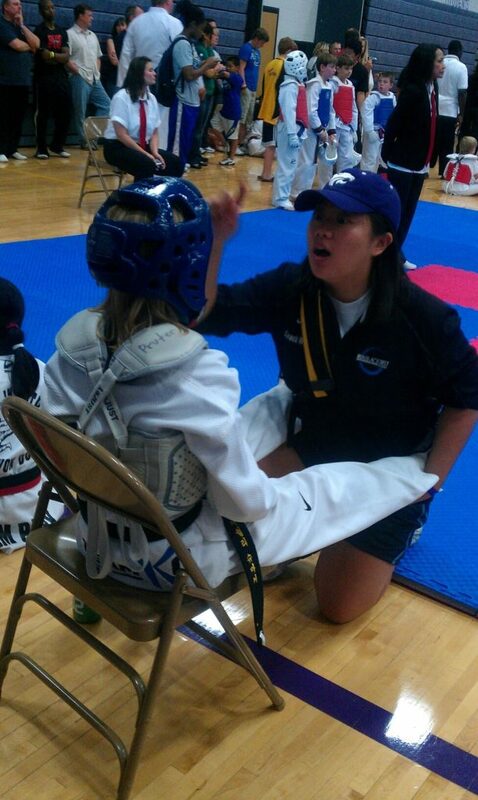 Joney has been an instructor at her Taekwondo school, competition team assistant coach, and a USAT Tournament Committee member.She is also the Founding Vice President for the Kansas State Taekwondo Club and competition coach. 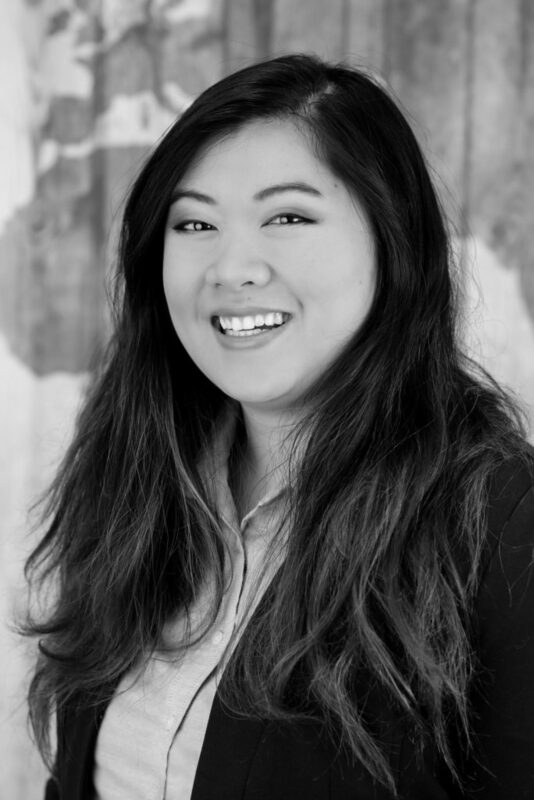 Joney graduated Kansas State University with a Bachelor’s Degree in Industrial and Organizational Psychology with an emphasis in International Business and a double minor in Chinese Studies and Leadership Studies. After meandering through life and failing miserably at becoming a future doctor or lawyer, she ended up taking an entire new career path and is now learning to become a Front End Developer. Everything comes full circle with her joining the company she grew up with and helping martial arts schools with developing their websites. She is currently a 3rd Degree Black Belt in Taekwondo and has started venturing out and trying new things like boxing. Joney is part of the Market Hero team, helping clients develop and manage their websites that work seamlessly with Kicksite. My most proud martial arts moment came after many years of failure and hardships. I was supposed to test for my 3rd Dan Blackbelt during the first year I was in college. Of course, life got in the way. As with many college students, I went through identity crisis after crisis trying to figure out what I wanted to do with my life and who I was as a person. I stumbled and failed numerous times and learned about myself each time I got back up. I put off testing because I did not feel like I was at the right time or place. This was the best decision I made. 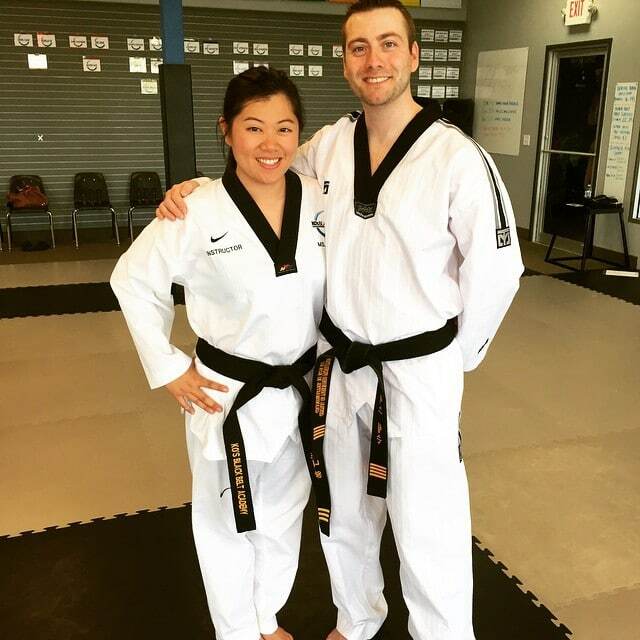 After I grew as a person and learned more about myself as an individual, I became stronger and even more determined than ever to test for my 3rd Dan. After breaking my very first brick, I broke down and experienced something that can only be described in one word…transformational. My favorite moment was when a client reached out and needed help with just their website. As I researched to learn more about the client, I noticed that their online presence wasn’t truly showing who they were as a school. I compiled information and data to help with the school because I really felt that just helping with their website was not enough. By doing so I unintentionally helped the school in more ways than I would’ve ever known. To this day, I am still working with that school and we are making huge strides for their business!